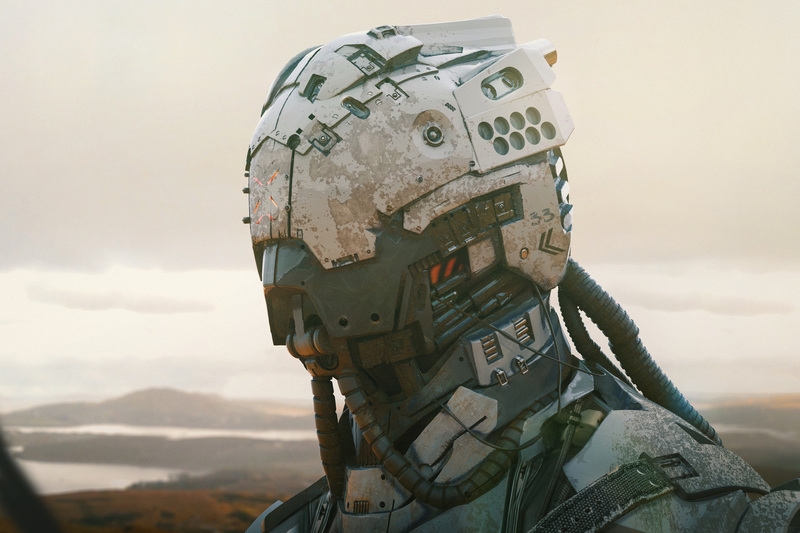 The super impressive futuristic sci-fi creations of Jonathan Ching, a freelance concept artist and digital illustrator based in the UK. 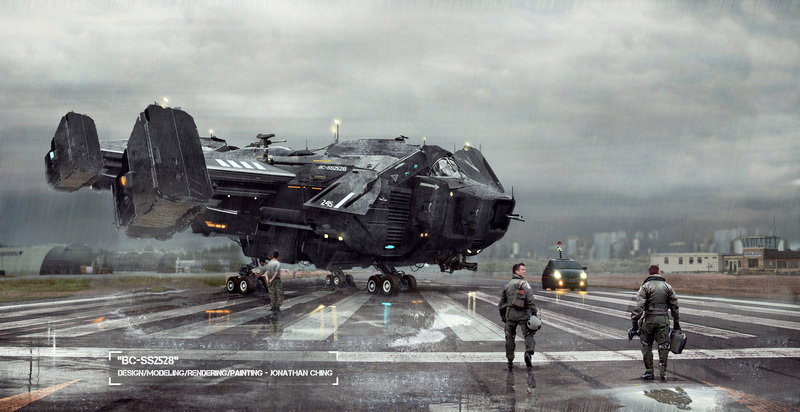 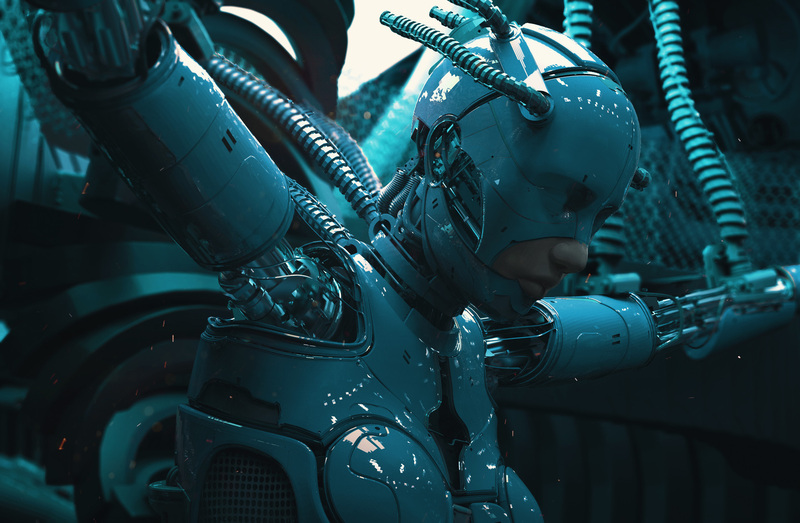 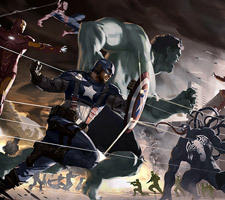 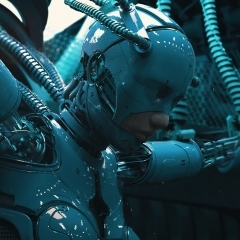 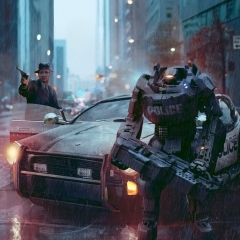 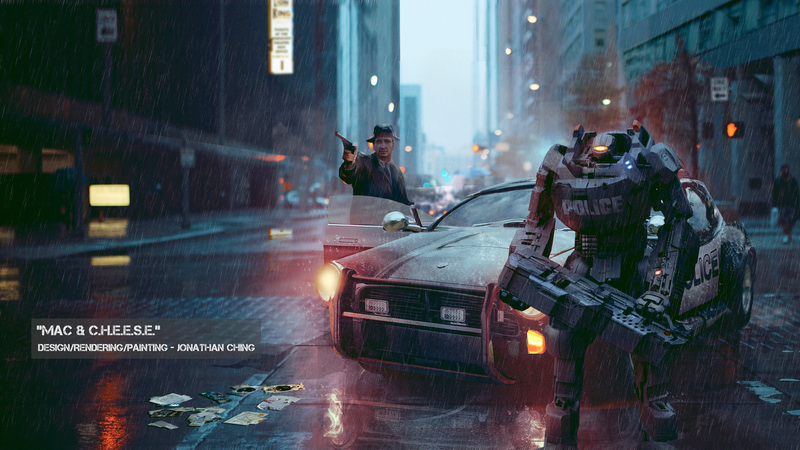 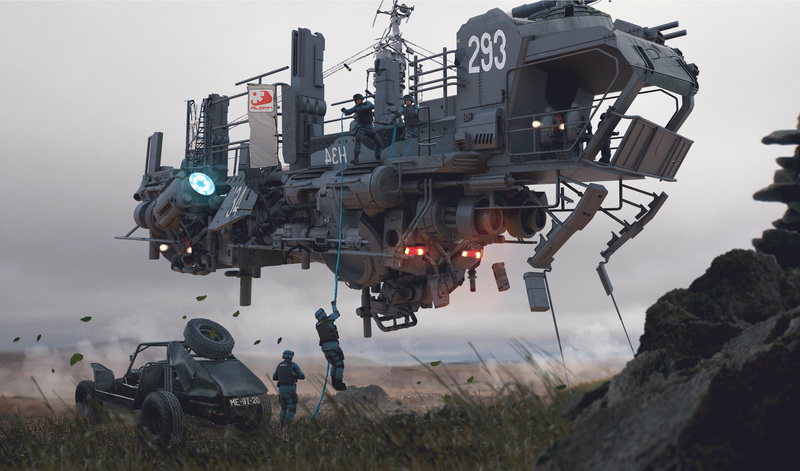 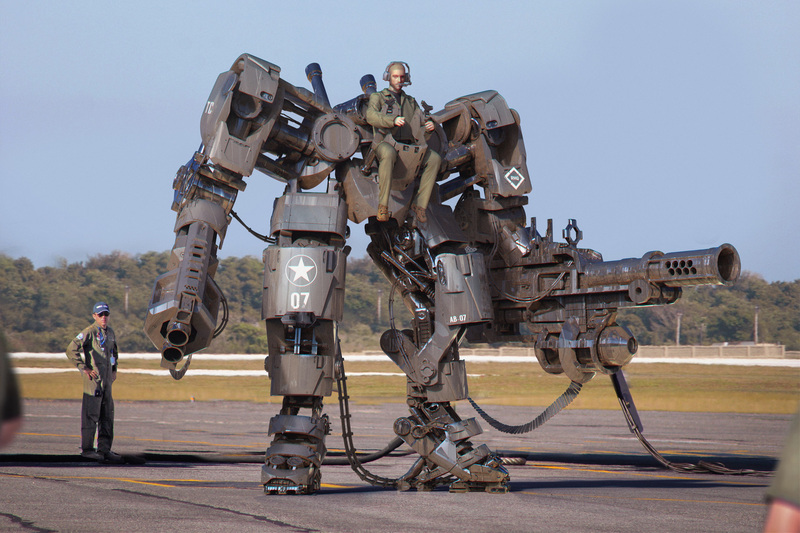 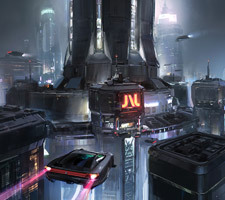 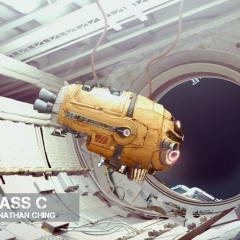 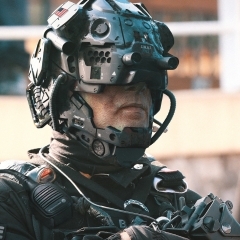 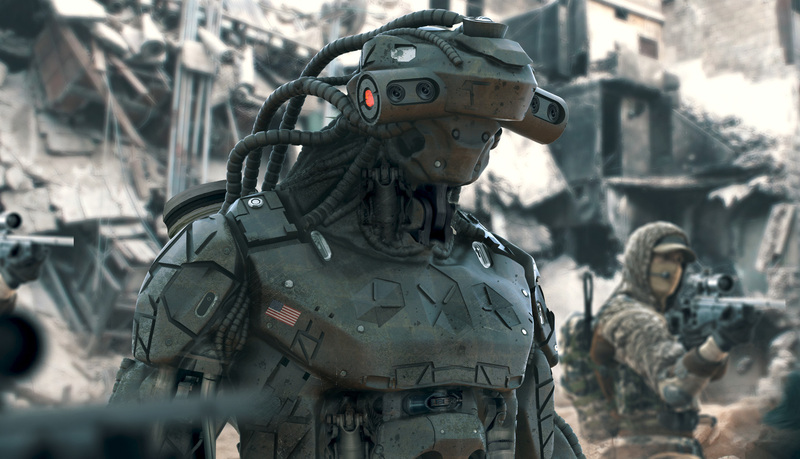 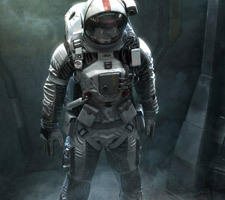 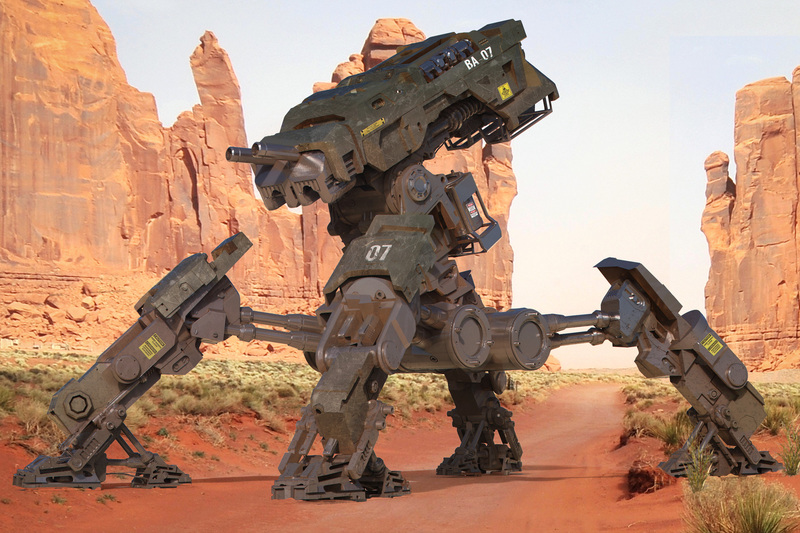 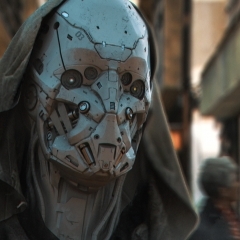 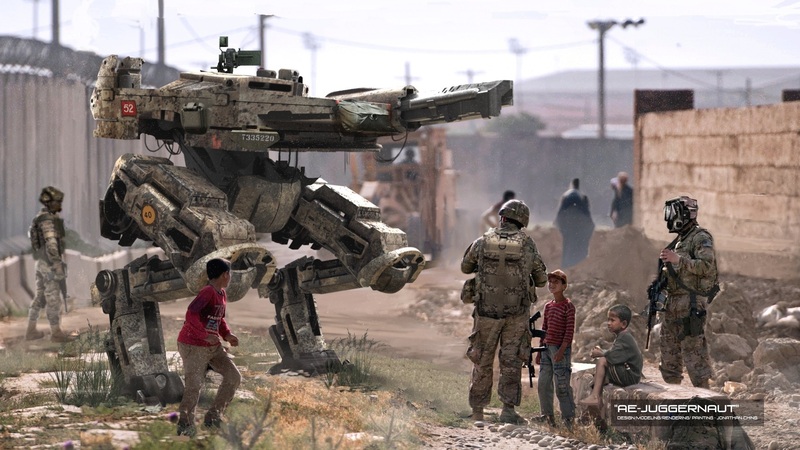 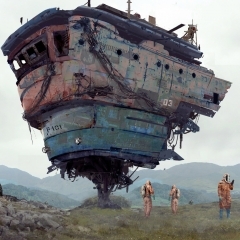 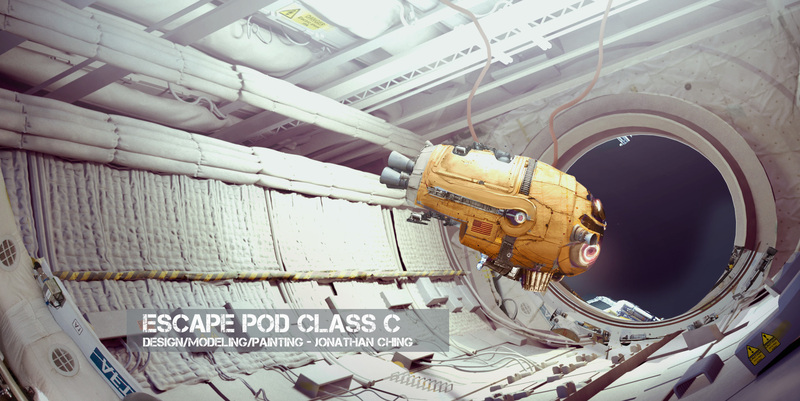 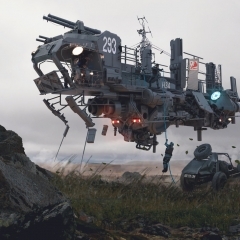 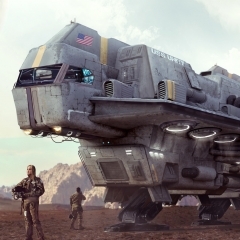 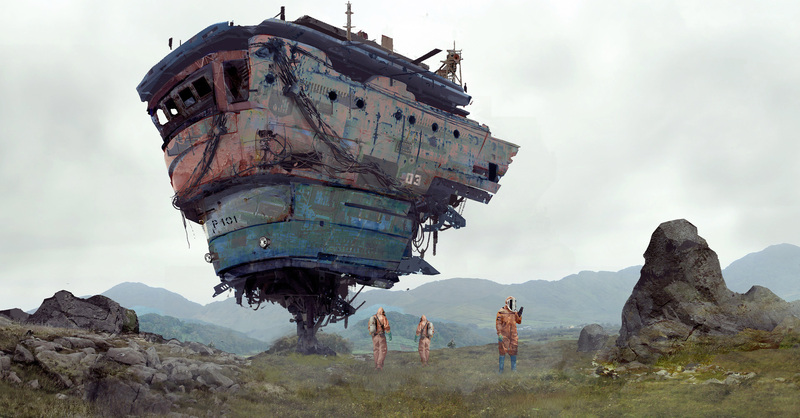 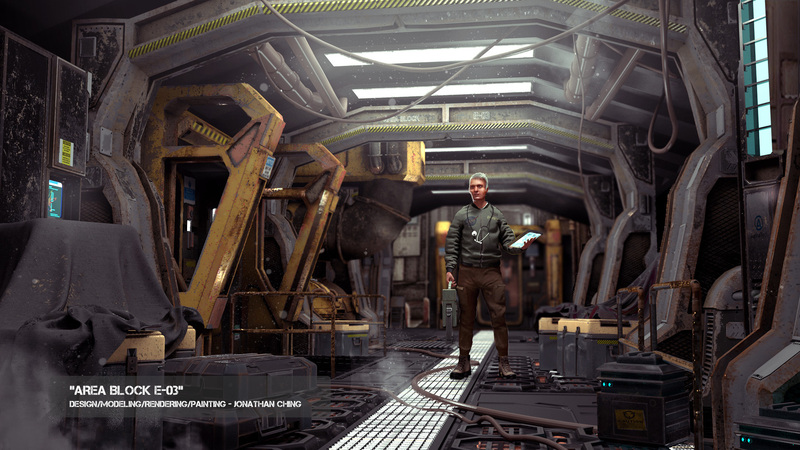 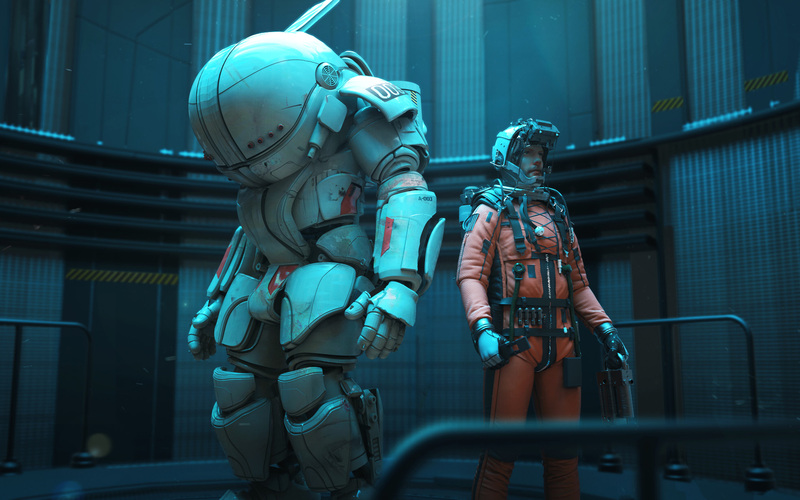 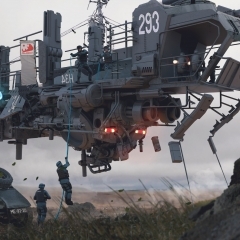 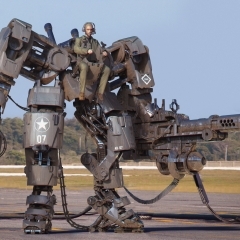 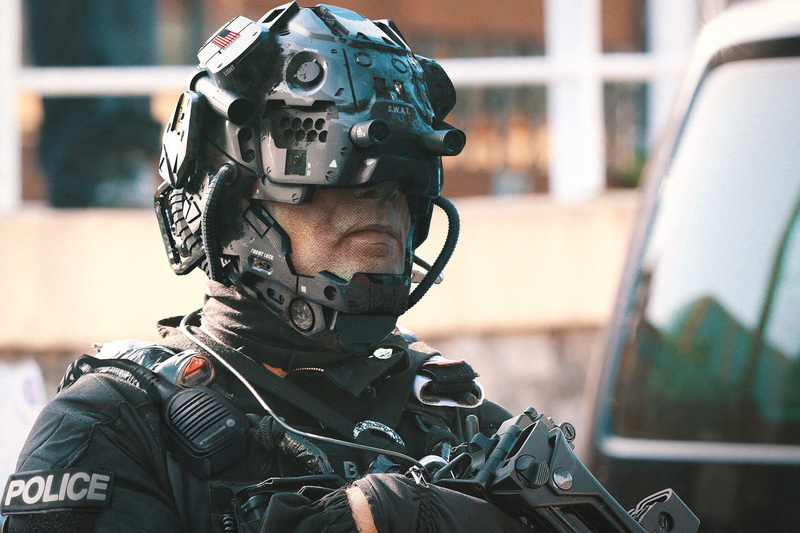 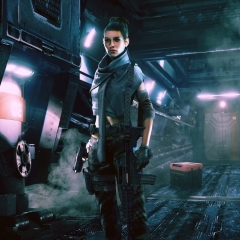 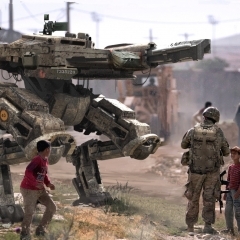 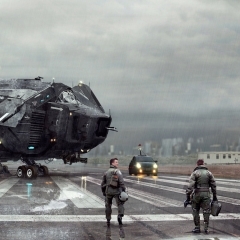 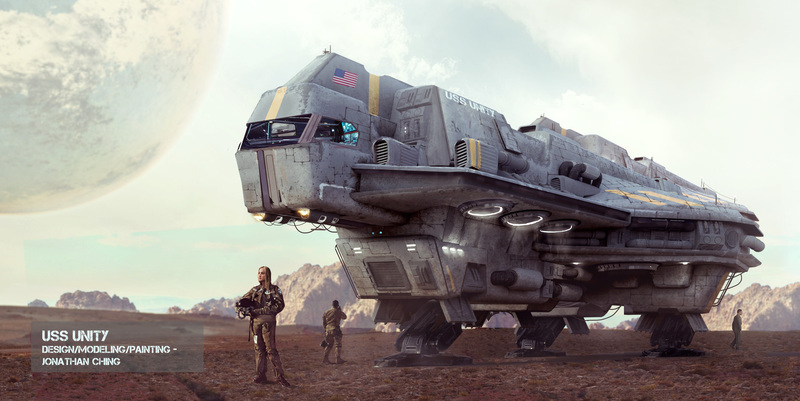 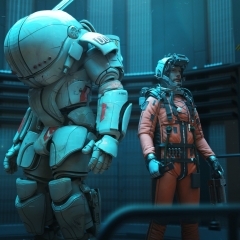 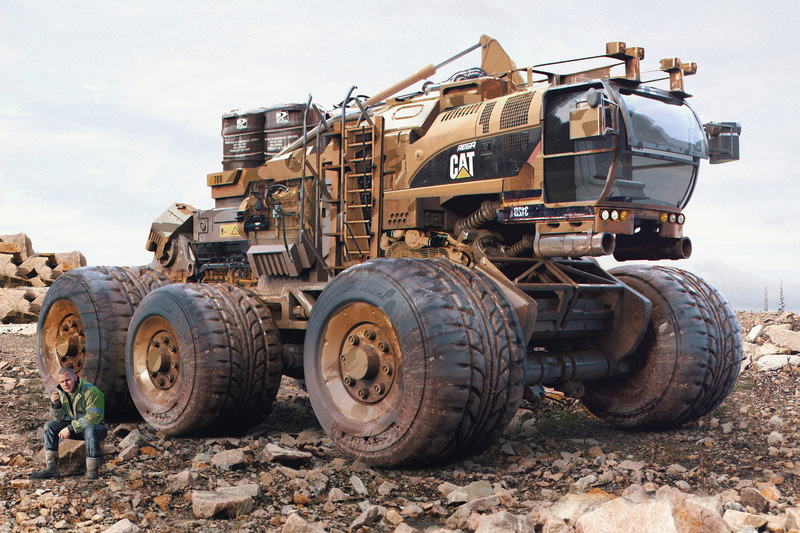 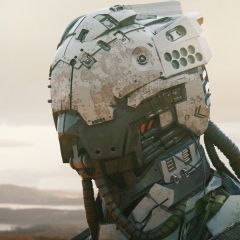 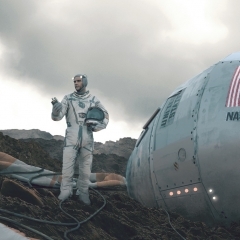 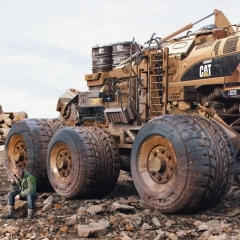 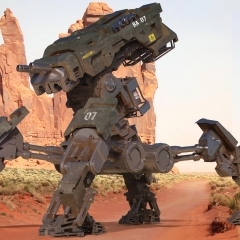 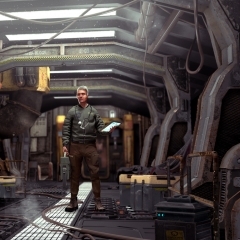 Jonathan Ching specialises in the design and visualisation of 3d characters, mechs, vehicles, environments and robots. 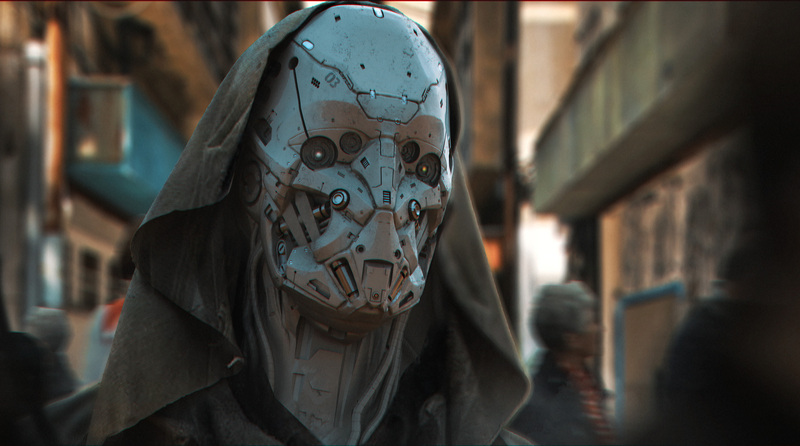 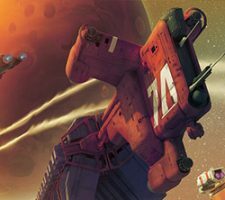 To view more artworks please check his online portfolio on ArtStation.